Our vector political and topographical world map 1.65.000.000. English, Spanish, French, Italien or Portuguese version. 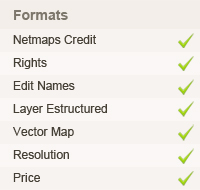 A vector and fully updated map for your publications. 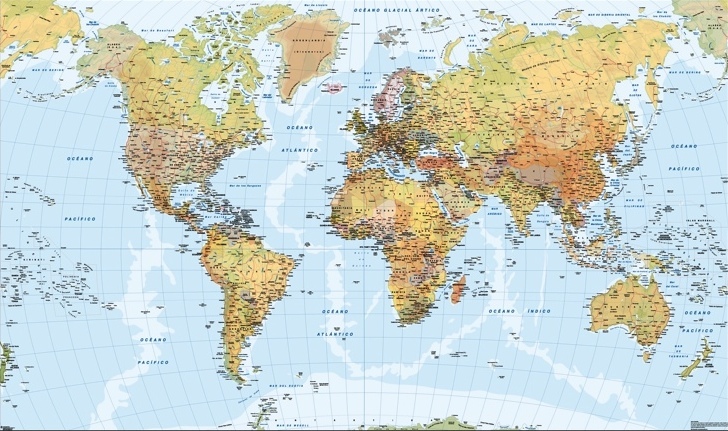 Countries of the world are in a transparent colour over our contours topographical lines. You can split into continents and countries. 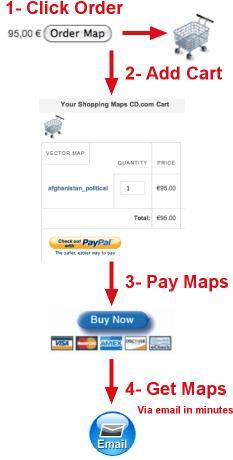 It is ideal to use in your own books, guides, wall maps and for your promotions.